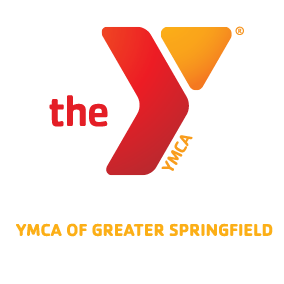 At the YMCA of Greater Springfield, children and adults are taught to value their health and honor their bodies. Every year, we touch the lives of 110,000 people, helping them establish and reach their goals of a healthier life. Our members and program participants benefit from the expertise of our professional wellness staff in over 80 programs. From FITKIDS to our LIVESTRONG Cancer Survivorship program, the Y has helped families make healthy choices that have improved their spirit, mind and bodies.